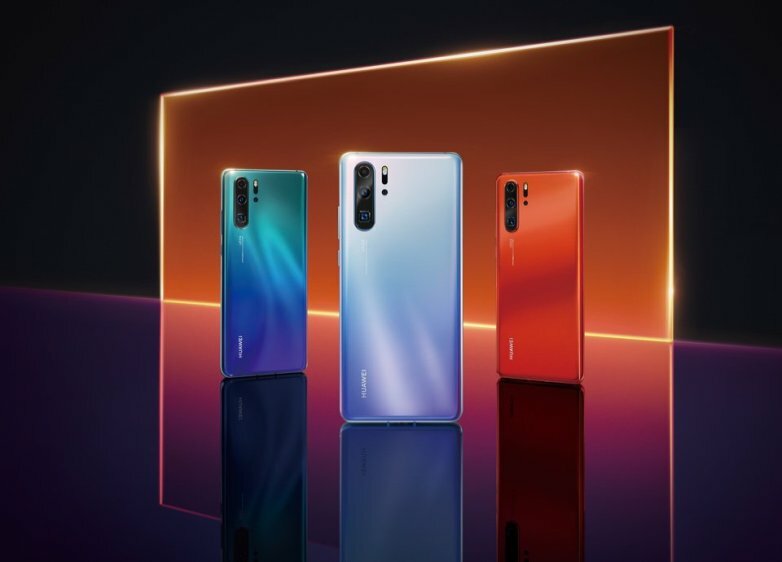 Yesterday Huawei announced seven new products, including new watch designs and smart glasses, at their launch event in Paris, France, where it also unveiled its new flagship phone, Huawei P30. The Huawei P30 comes with 5 times optical zoom, 10 times hybrid zoom, and 50 times digital zoom, as number two global phone maker Huawei seeks to lure consumers away from market leader Samsung. The new P30 and larger P30 Pro are set to be available in South Africa in the next few weeks, and the new Huawei Eyewear is set to arrive in July. Richard Yu, CEO of Huawei Consumer business, said the P30 represents a “breakthrough” in digital camera technology and will set the pace for the next generation of smartphones. 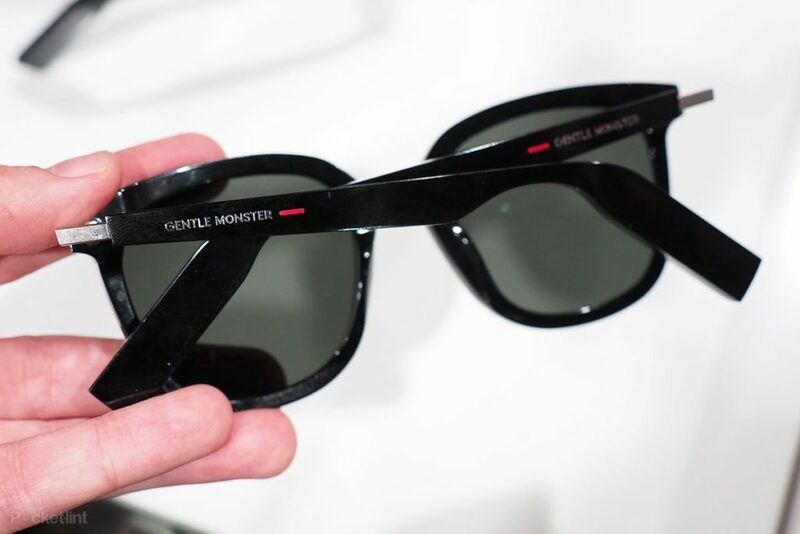 Huawei announced the Eyewear glasses range, which promises to allow wearers to make calls, listen to music, and use a “virtual assistant”.Gentle Monster’s CEO Hankook Kim, which co-designed the glasses, said other manufacturers were too focused on the smart technology of smart glasses. 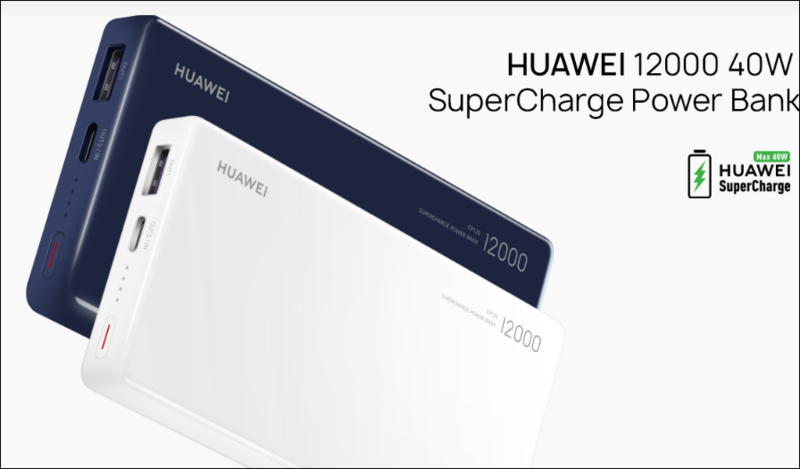 The Huawei 12000 40W SuperCharge Power Bank promises to charge an iPhone quicker than Apple’s own chargers, and charge the new Huawei P30 to 70% in under 30 minutes.It can also charge other Android devices, smart watches, gaming devices, and laptops. 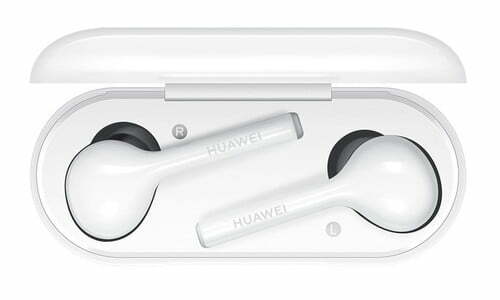 The new Huawei Freelace and Huawei and Freebuds, modelled after Apple’s AirPods, promise 18 hours and 10 hours battery life respectively. The Freelace, designed for people living an active lifestyle, can function for four hours on a five minute charge through any smartphone. 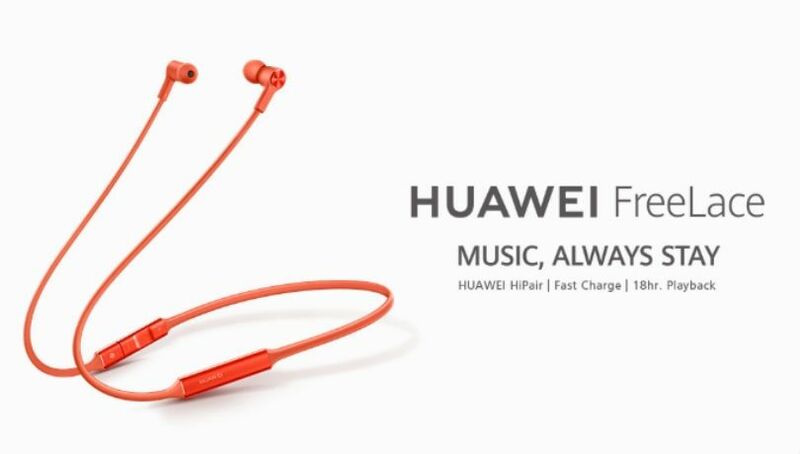 They are also water resistant, and come with noise cancellation. The Freebuds works similarly to the the Apple AirPods to skip songs and make phone calls. It’s charging case looks nearly identical to the Airpods’, just smaller. 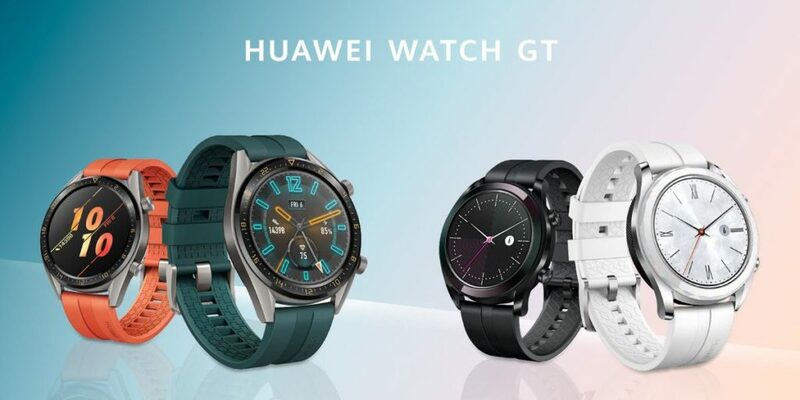 New colours for Huawei’s Watch GT were announced: Active and Elegant. These are basically exactly the same devices released last year, just in orange and dark green. It also has a new design around the bezel .When the smartwatch was released last year, it was praised for having a week’s battery life. Huawei promised to release South African pricing soon, but in the meanwhile we know P30 Pro will retail for €999 in Europe. This suggests it will cost just around R16,000 in South Africa, based on a direct currency translation. If so, that would be roughly R4,000 cheaper than the Samsung Galaxy S10 Plus – and R8,000 cheaper than the iPhone Xs Max. Next Article TARA FOOD’s is Making Biltong Fashionable Again.